As you can see they have played 5 out of the last 6 at home. The game against City will be a 6th home game in the last 7 matches played. 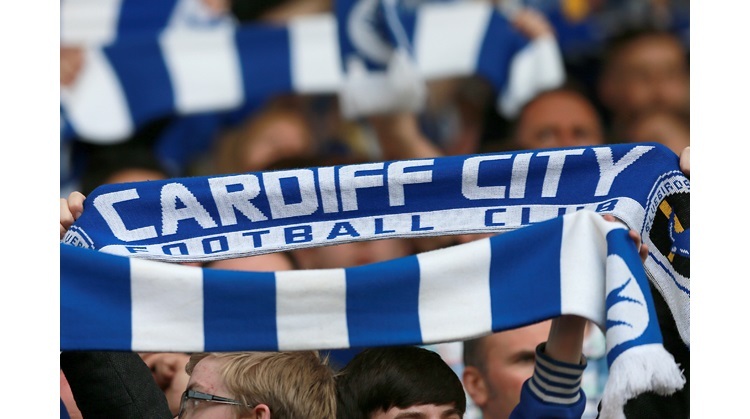 Cardiff City boast a 4-1-1 record over the last 6 games. Form shouldn't really come into it. Chasetown are 135 places below City in the league Pyramid but it's the FA Cup. Chasetown are the lowest ever club to reach the 3rd round and it would be one of the biggest cup upsets if they were to knock out the Bluebirds. Kick off at Church St is at 1:00pm on Saturday.